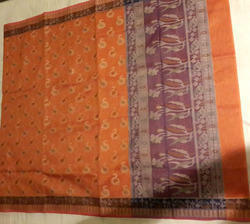 These Banarasi cotton sarees are one of our hot selling products. There is no minimum quantity restrictions, you can take single piece of your choice. We have marked a remarkable position in the market by offering the best quality array of Net Patola Sarees. With enriched market experience, we have been able to offer a wide spectrum of Designer Net Saree. 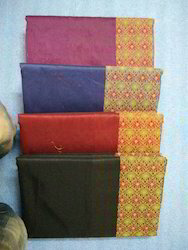 With immense market knowledge, we have been able to provide optimum quality Designer Supernet Cotton Saree. In order to cater to the numerous necessities of the patrons, we have been able to provide a wide range of Net Saree. Enriched by our vast industrial experience in this business, we are involved in offering an enormous quality range of Fancy Printed Saree. Price Range:- Rs. 6000 - 10000/Piece.